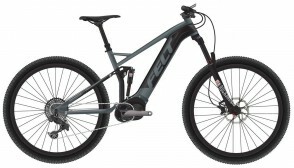 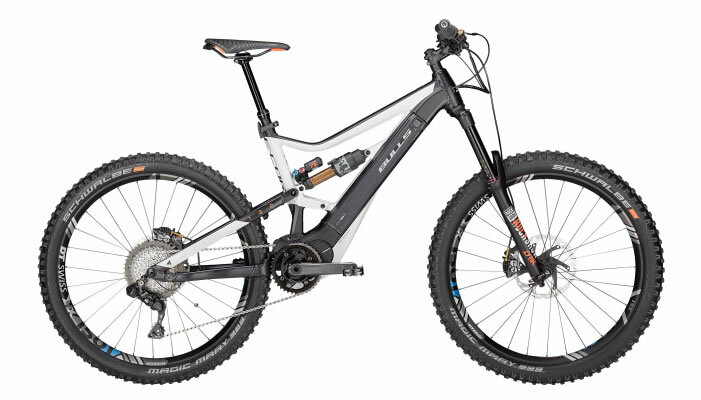 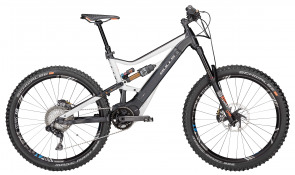 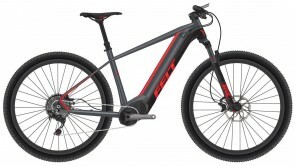 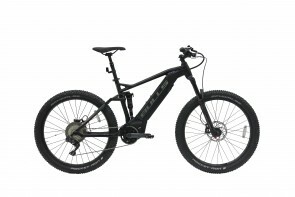 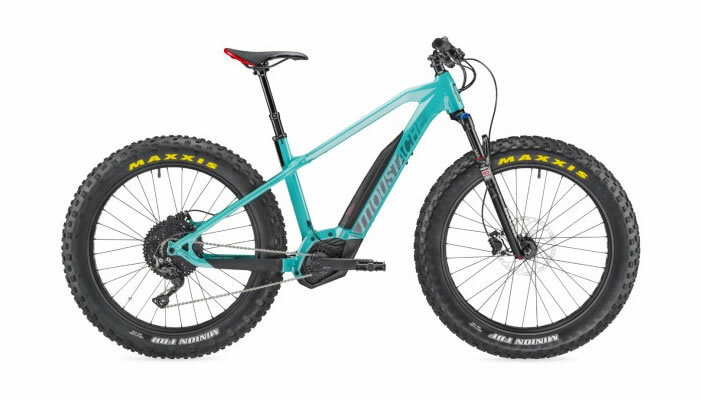 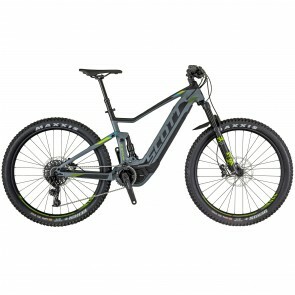 An Enduro eMTB with 180mm of travel, up to 750Wh integrated battery and the Shimano E-8000 with fully integrated Di2 XT. 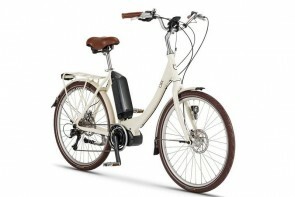 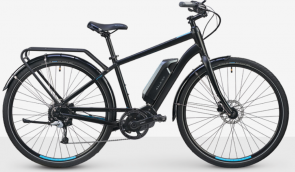 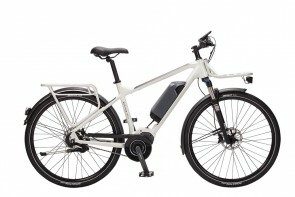 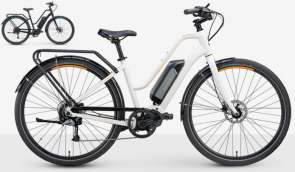 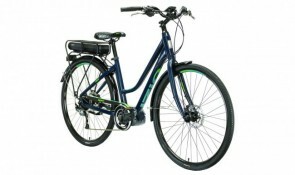 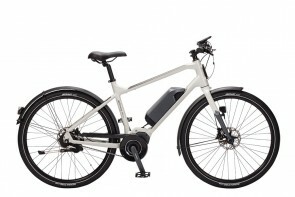 Choosing your path is easy when you ride this convenient and speedy electric bike. 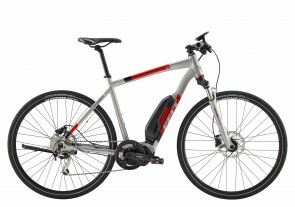 With the power to flatten any hill and a host of practical features, it makes every ride easy and carefree. 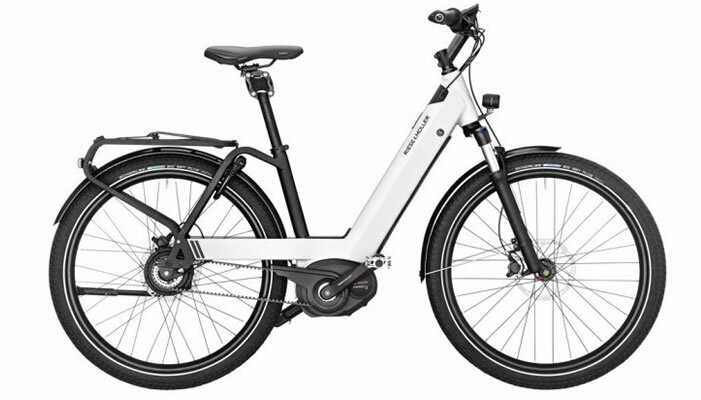 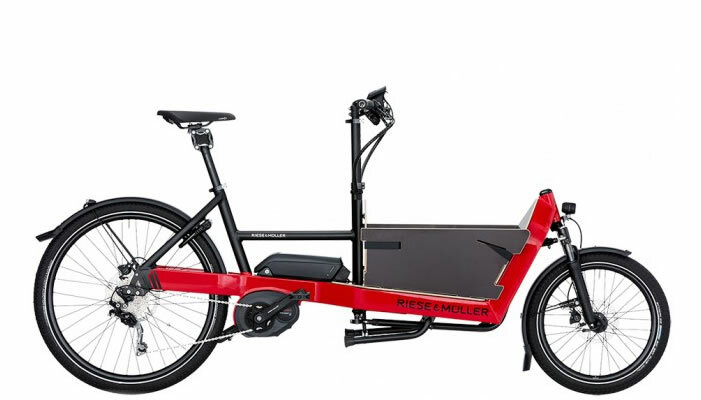 Wallerang combines Scandinavian Design with all the benefits of a durable e-bike system. 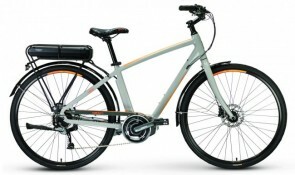 The very best of two worlds for your everyday travels. 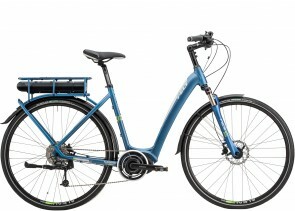 Built by hand in Högsbo, Gothenburg, Sweden.